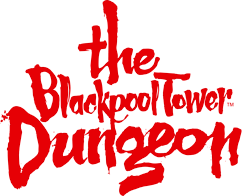 There is no family ticket for The Blackpool Tower Dungeon. Tickets are sold at a price per person for both Adult's and Children. For more information on our different ticket types as well as a full price list and booking options, please click here.